Ashley is someone who is always excited to try something new. She’s been doing hair for 11 years and is still constantly inspired by just about everything, including her love for travel. While she grew up in a small town in Wisconsin, she spent many years doing hair in New York City and is now residing here in Denver. When shes not doing hair she loves being in nature and also loves to cook all types of soups. Ashley specializes in long hair as well as balayage and blondes! 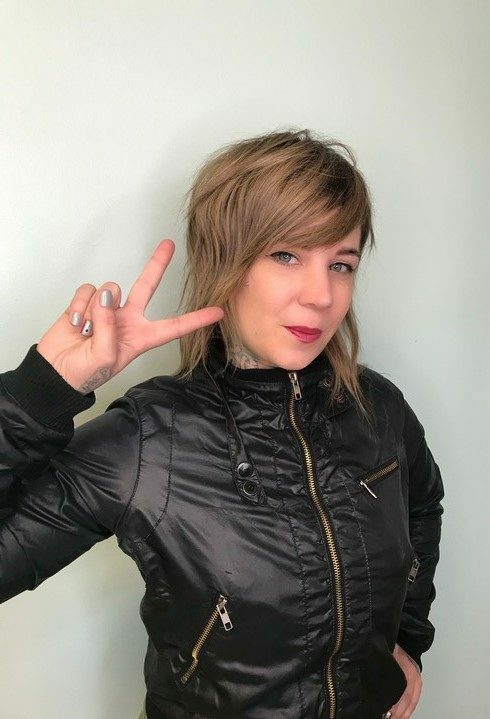 Book your appointment with Ashley or one of the other stylists at the 3 Little Birds Salon by giving us a call at (303) 861-2333 or by clicking here.